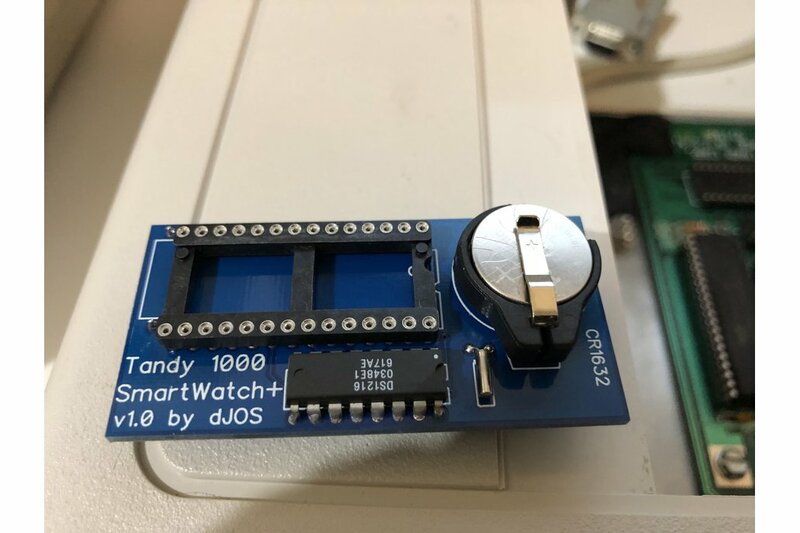 The Tandy 1000 SmartWatch+ module adds a Clock & Calendar to your 1000. 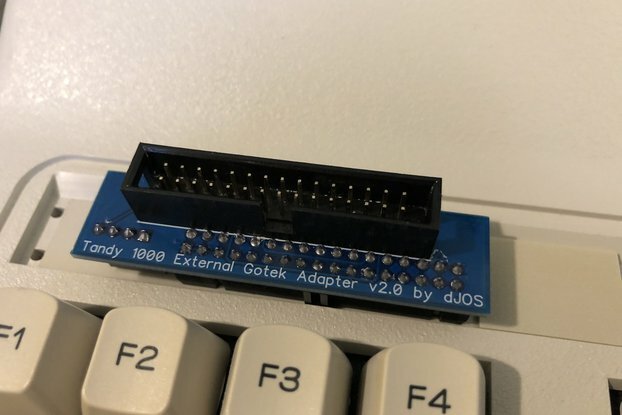 All you need to do is install it under the BIOS ROM and then use the Y2K Patched SMWCLOCK.COM utility to set the time automatically via your Autoexec.bat file. 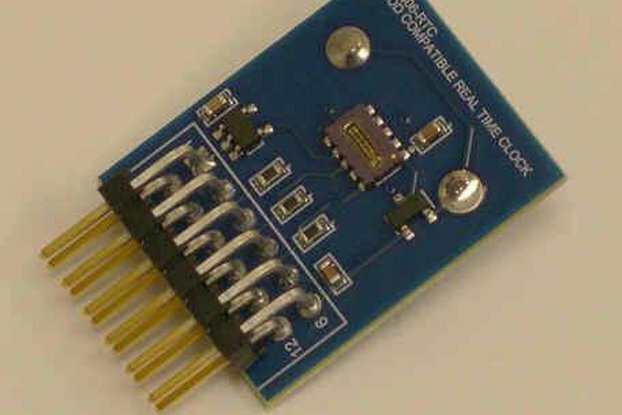 I made these because the original SmartWatch batteries are now mostly dead and cant be replaced. 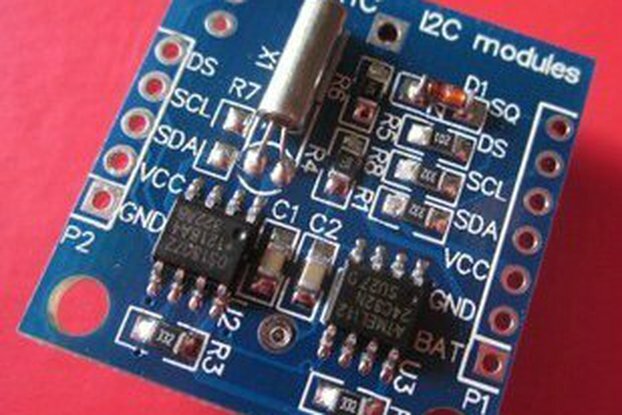 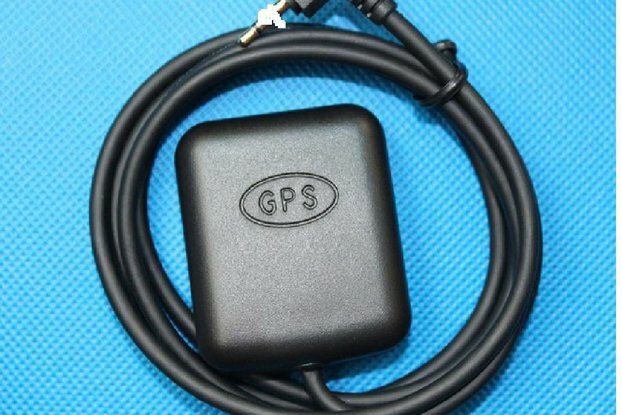 The 1000 SmartWatch+ uses a standard CR1632 Lithium coin cell for long life and easy replacement. 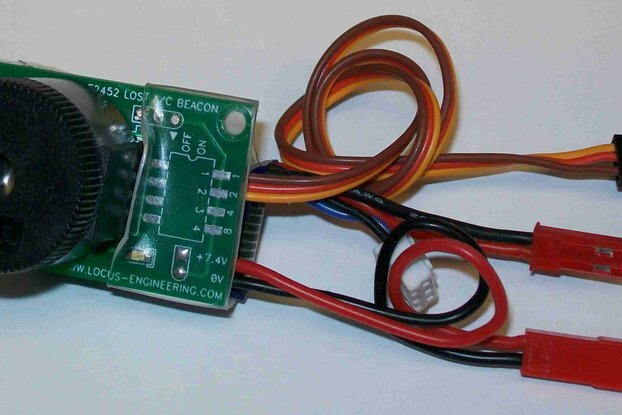 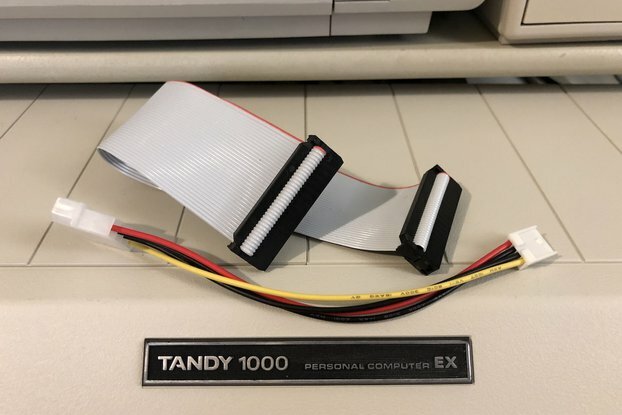 The Tandy 1000 SmartWatch+ module is fully assembled as shown, however the Lithium battery is NOT included due to international shipping regulations. 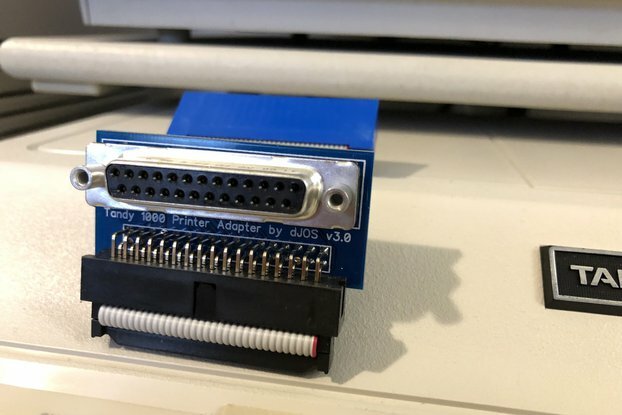 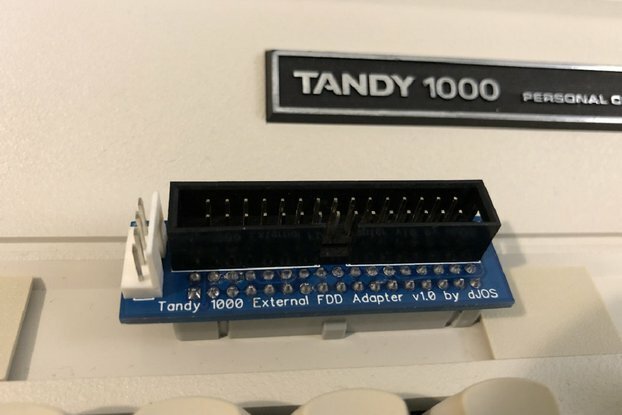 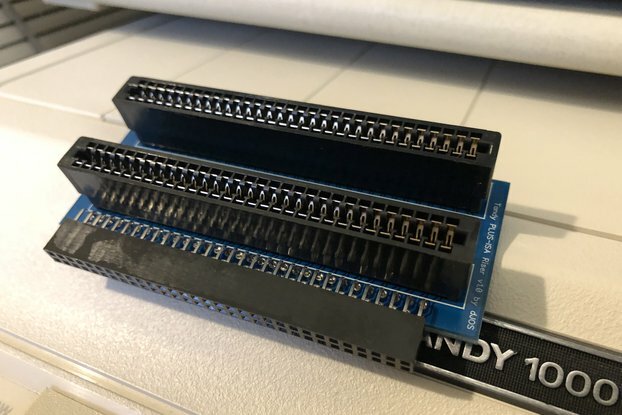 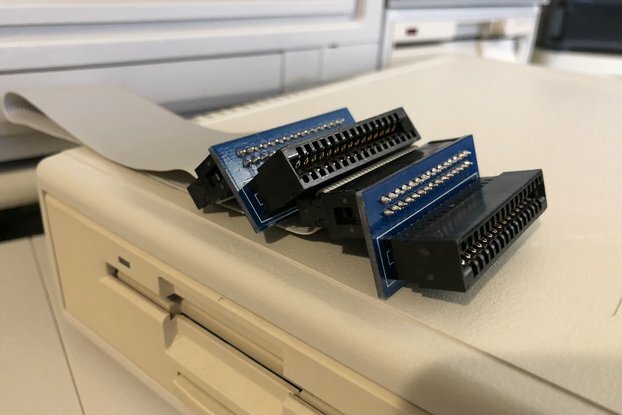 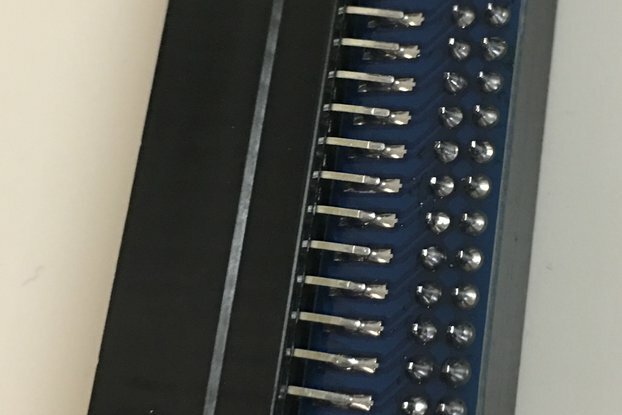 This version should fit most Tandy 1000 machines (except the most common 1000 EX revision) but was designed for the HX and SX machines. 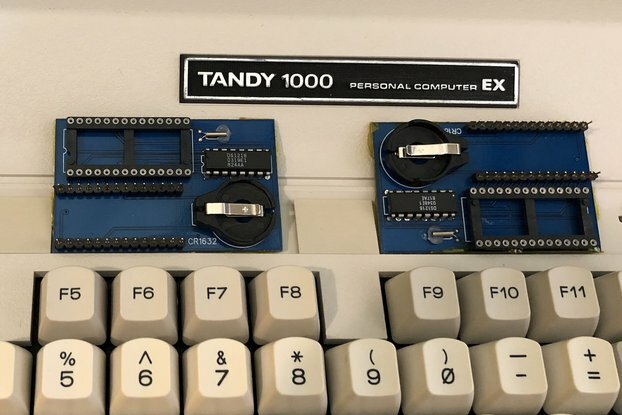 NOTE: ONLY the "Tandy 1000 SmartWatch+" is for sale, other items pictured are for demo purposes only.